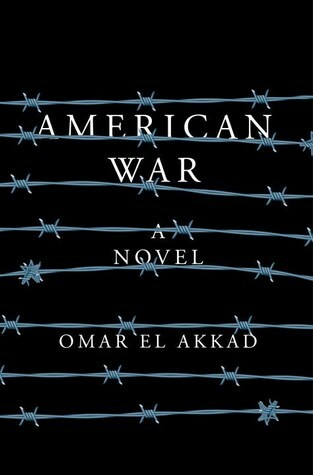 I just finished American War by Omar El Akkad. An audacious and powerful debut novel: a second American Civil War, a devastating plague, and one family caught deep in the middle a story that asks what might happen if America were to turn its most devastating policies and deadly weapons upon itself. Sarat Chestnut, born in Louisiana, is only six when the Second American Civil War breaks out in 2074. But even she knows that oil is outlawed, that Louisiana is half underwater, and that unmanned drones fill the sky. When her father is killed and her family is forced into Camp Patience for displaced persons, she begins to grow up shaped by her particular time and place. But not everyone at Camp Patience is who they claim to be. 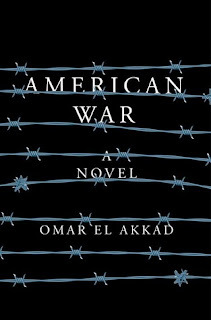 American War is a very powerful and well-written book which kept me engaged throughout. It is quite unique in the way the story is told, as the narrators focus is different in each section but with Sarat very much, always the main part of the story. What is scary is that the story is one that could happen in our future. I surely hope not. 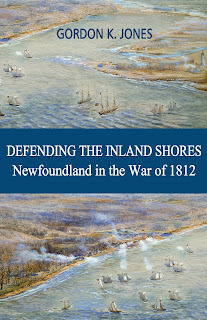 It's a book that is definitely worth reading. 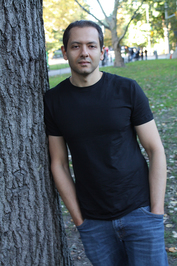 Omar was born in Cairo, Egypt and grew up in Doha, Qatar until he moved to Canada with his family. He is an award-winning journalist and author who has travelled around the world to cover many of the most important news stories of the last decade. His reporting includes dispatches from the NATO-led war in Afghanistan, the military trials at Guantànamo Bay, the Arab Spring revolution in Egypt and the Black Lives Matter movement in Ferguson, Missouri. He is a recipient of Canada’s National Newspaper Award for investigative reporting and the Goff Penny Memorial Prize for Young Canadian Journalists, as well as three National Magazine Award honourable mentions.